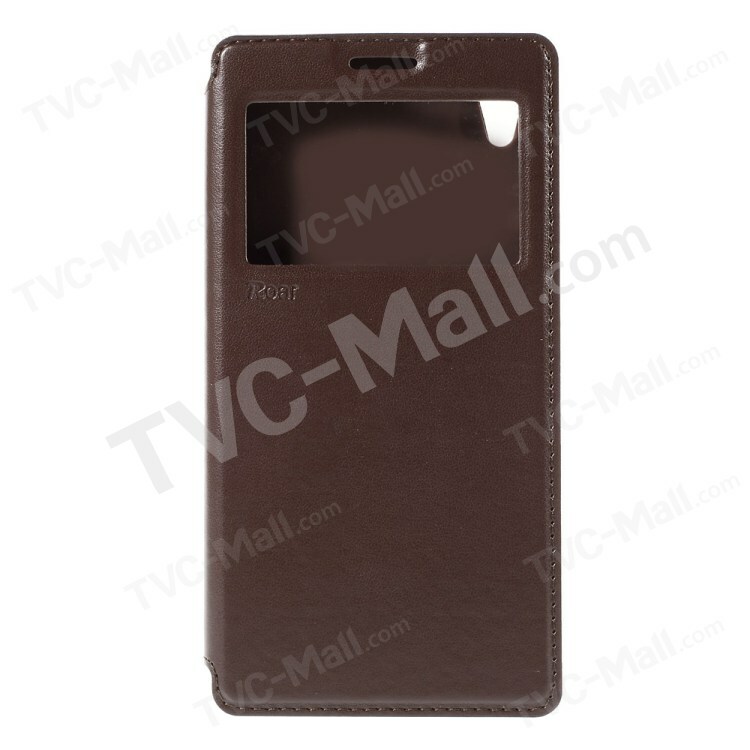 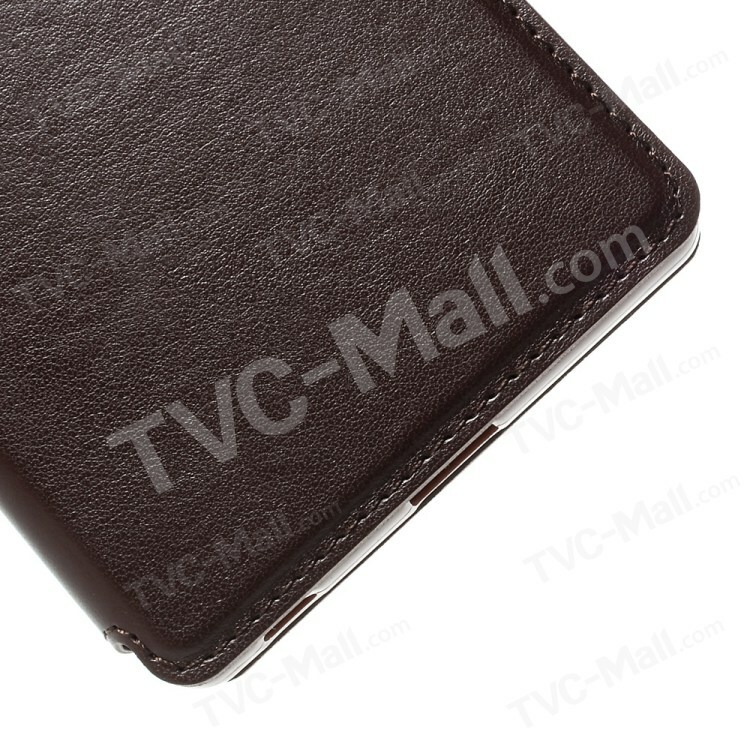 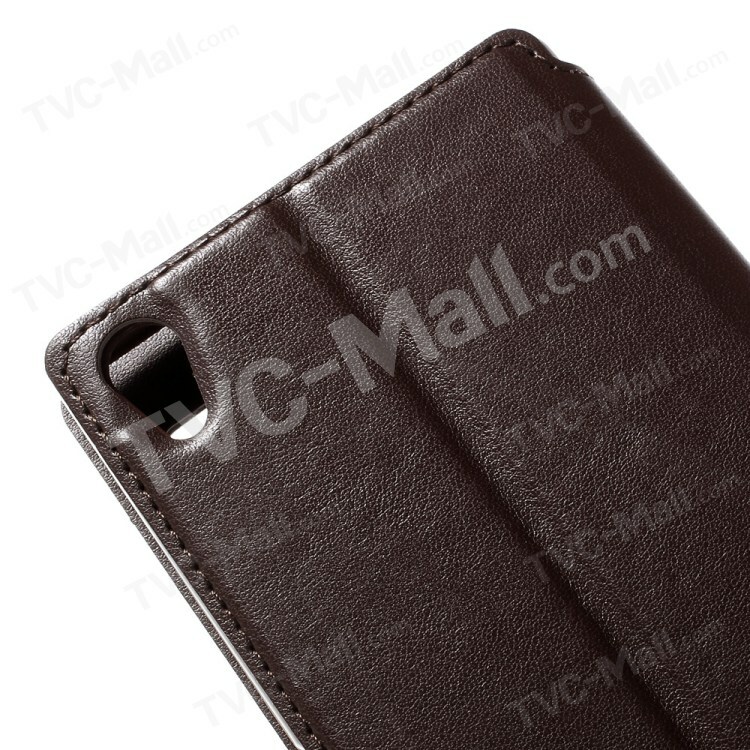 PU leather with smooth texture protects your phone from accidental damages while giving good hand feeling. 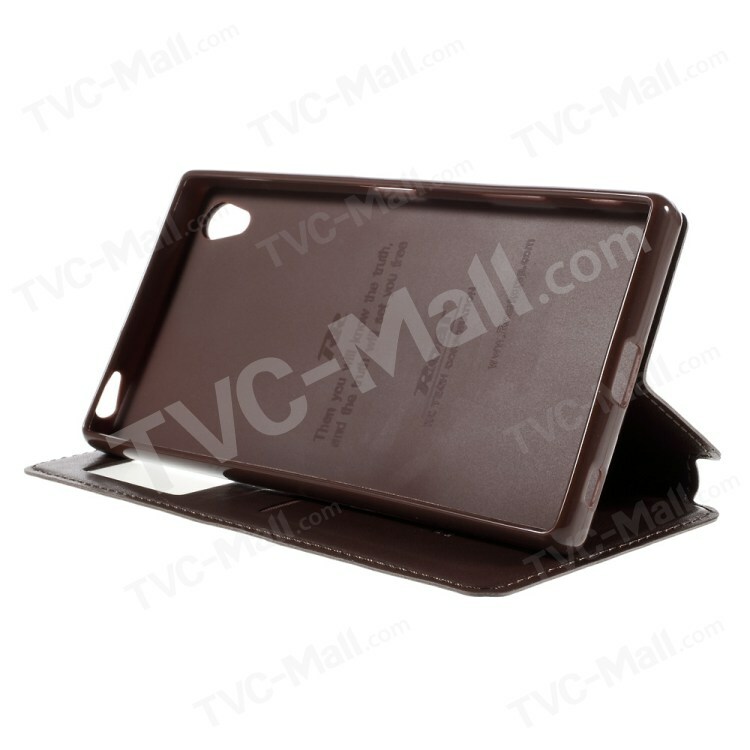 Soft inner TPU case features excellent buffer capability for good impact protection. 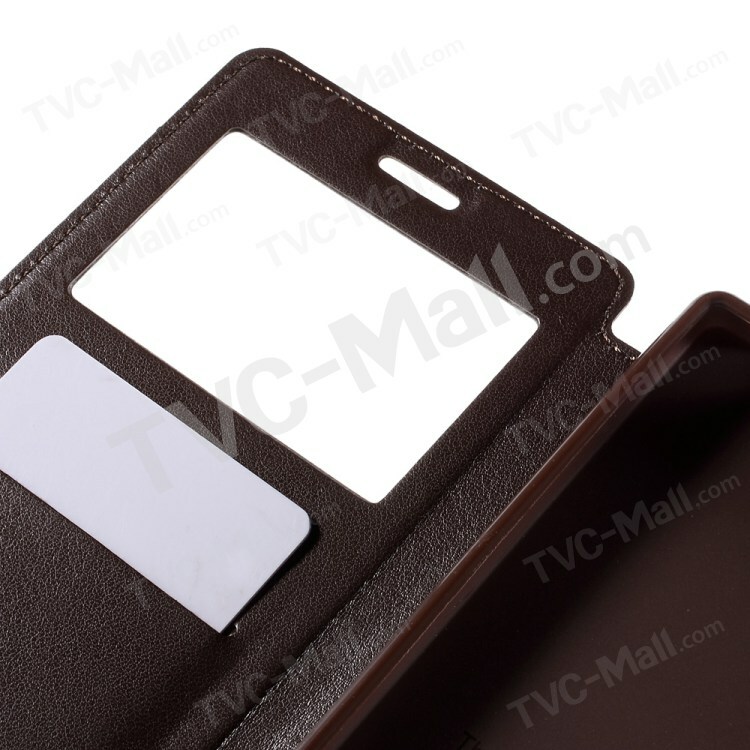 There is an opening window on the front cover for you to check key information without opening the flip. 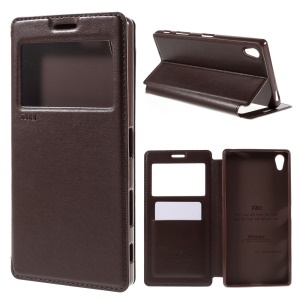 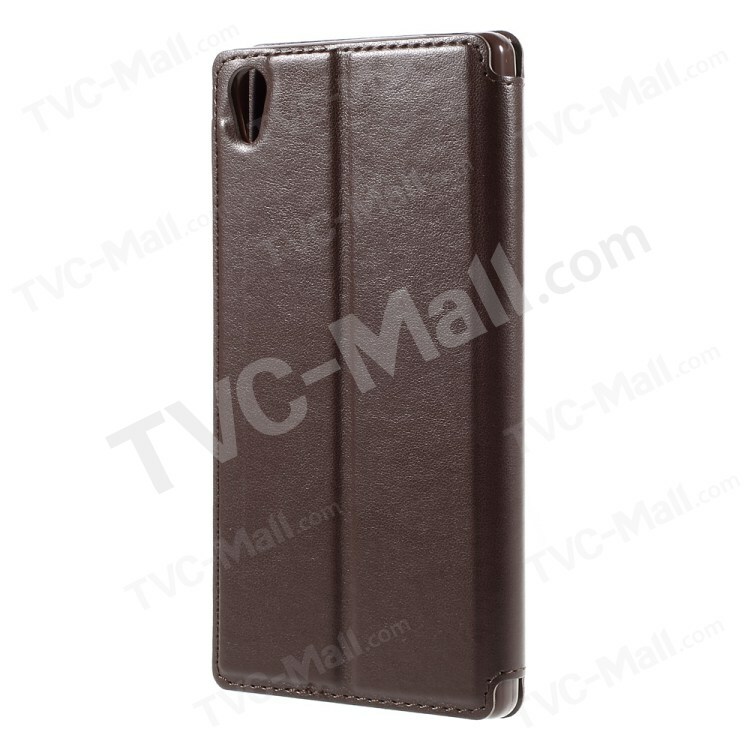 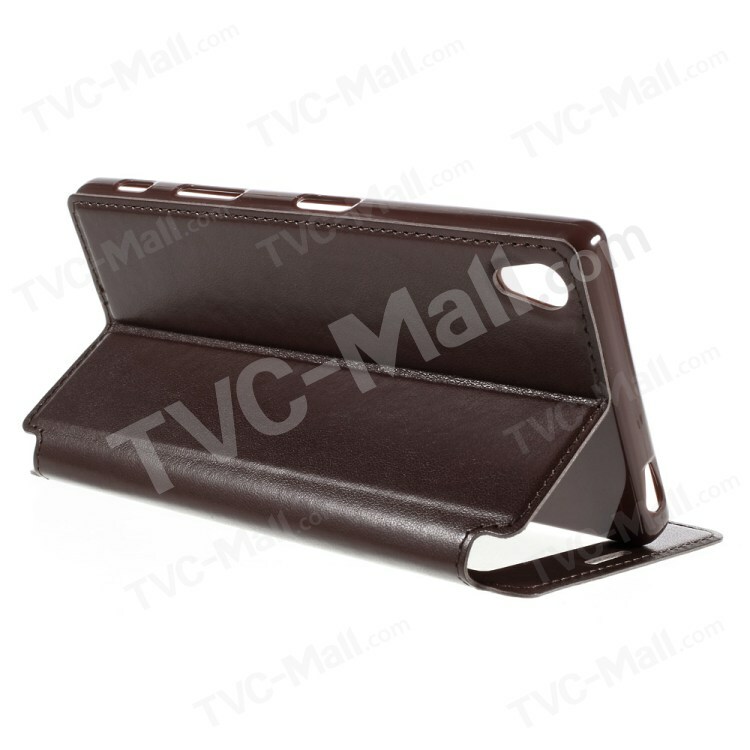 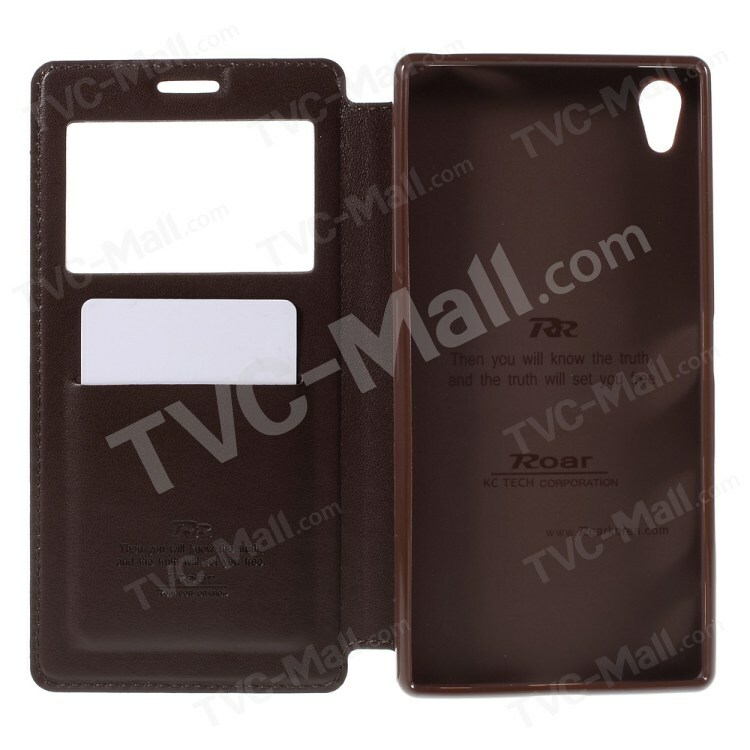 Case can be folded as a stable stand, so you can enjoy hands-free media entertainment. 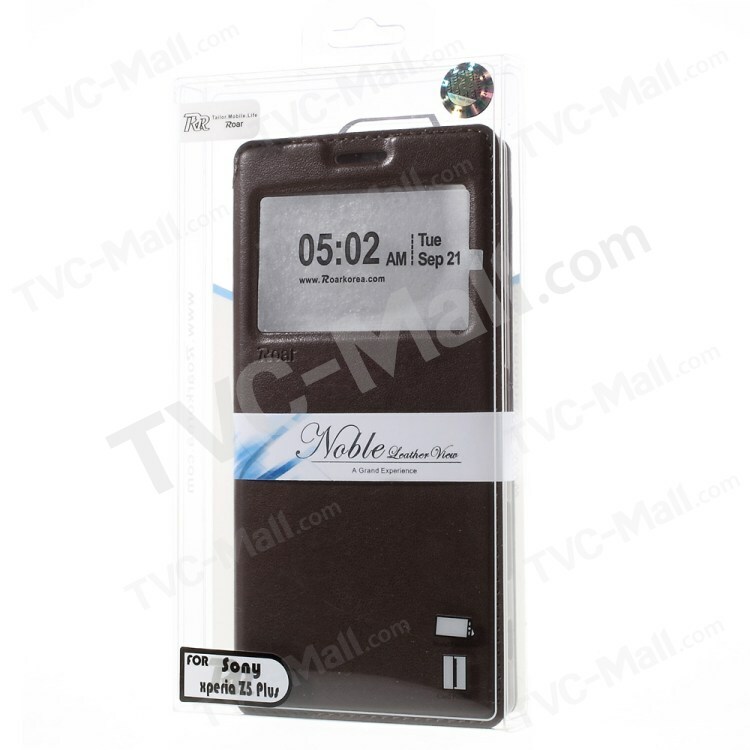 Magnetic closing system secures your device in the case when not in use.